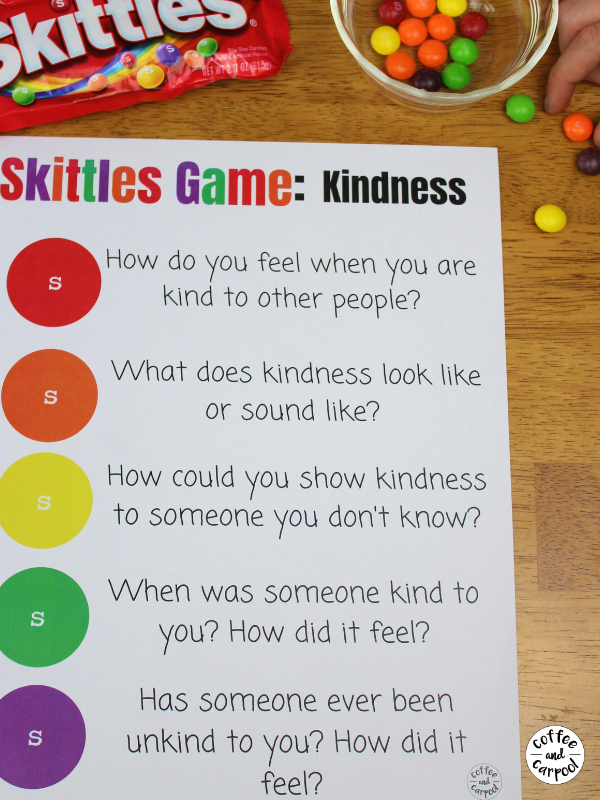 Get these Skittles Conversations Starters to help your kids or students talk about friendship and kindness. All you need are these printables and a baggie of Skittles. Yes! I want the Skittles Game! 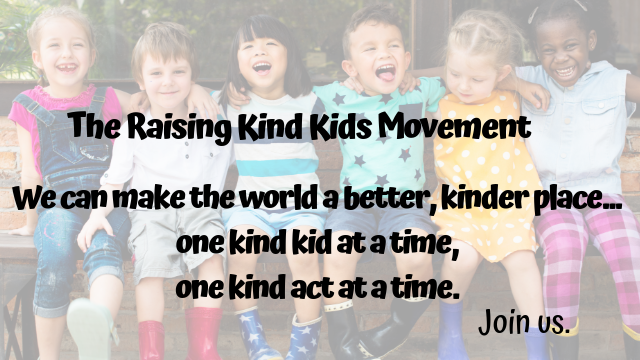 While you're waiting, have you heard of The Raising Kind Kids Movement? Click here to join us and we can literally change the world.